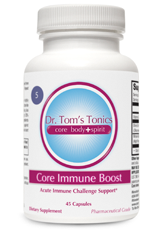 Dr. Tom Francescott provides expert Info for Immune System support + care. If you are sick often it is important to assess why. 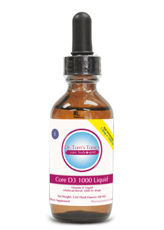 Is your immune system weak from repeated infections, antibiotics, poor diet, over consumption of food, alcohol. or medications. Repeated viral infections means your immune system not strong enough to fight them off or is there another issue like your adrenal fatigue. 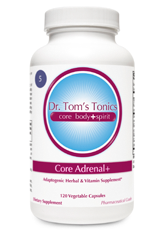 Those with adrenal fatigue will also have a tough time warding off colds and infections. Of course stress needs to be dealt with properly in the body. Managing stress through lifestyle, balancing hormones and neurotransmitters, and supporting blood sugar control is very important. Also since our immune system is heavily influenced by our digestion, investigating for food allergies, and advising on an anti-inflammatory diet is fundamental and offers great solutions. Digestion and absorption are extremely important to good health. Without being able to absorb nutrients properly we cannot appreciate their “feel good” benefits. Digestion starts with knowing your body, what you can tolerate, and having a good knowledge of what is good for us to eat. Sugars, wheat, starches and processed foods don’t do our bodies favors. It’s the whole, green, pure foods that our bodies thrive on.Absorption of these great foods occurs in the gut, and when our gut flora is depleted we suffer and our immune system becomes weak causing us to become sick more often. The importance of detox and cleansing cannot be stressed enough. We are inundated with toxins and pollutants on a daily basis. How often do you take the time to remove these toxins? Our gallbladder, liver, intestines, even skin can become congested and not work as well to get rid of poisons. 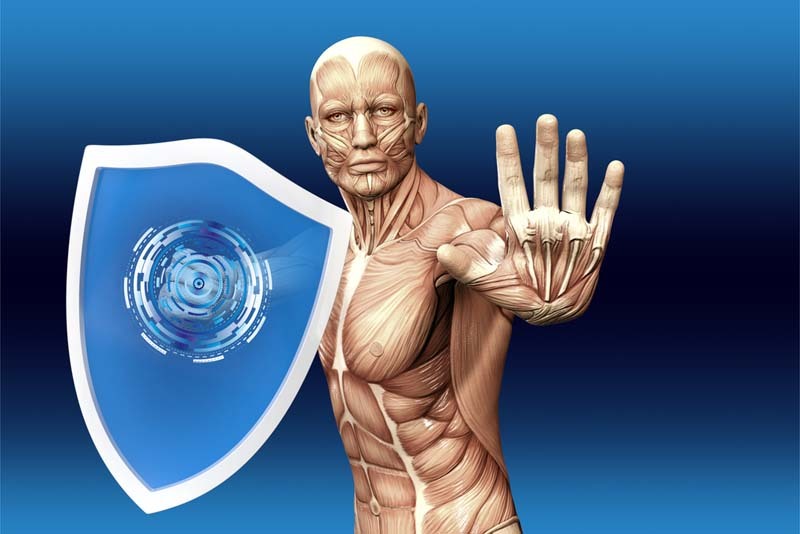 Eliminating food allergies and candida as well as finding a good emotional balance are all critical to immune health. We can give our bodies what they are not getting in the form of fresh green foods and healthy, unprocessed meals. We can also buy professional functional foods, green supplements, healthy fats, probiotics for gut health and teas and tinctures which can support a strong foundation.